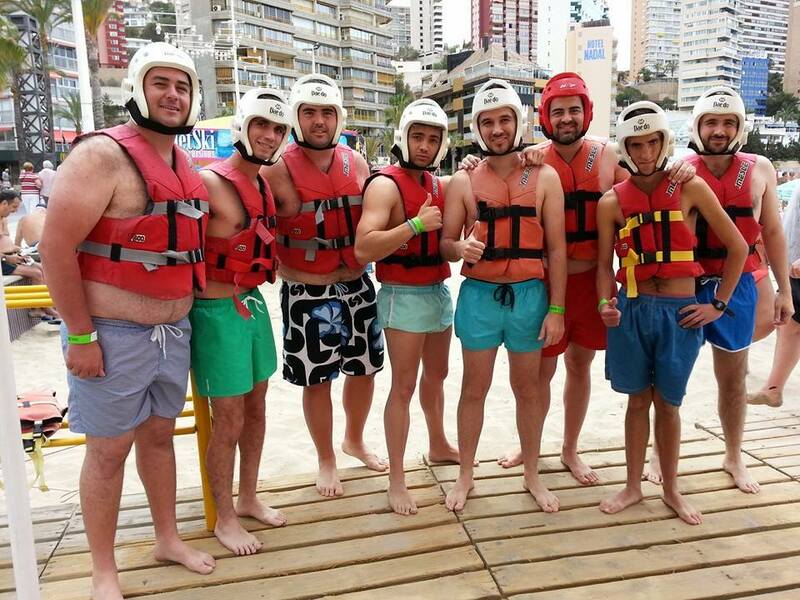 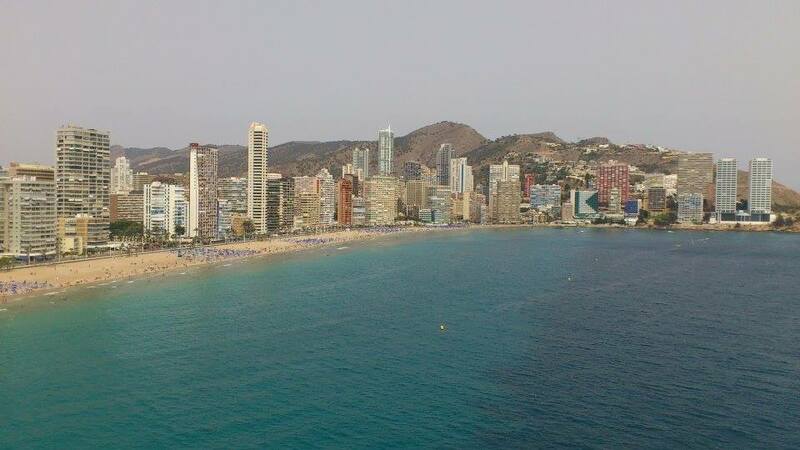 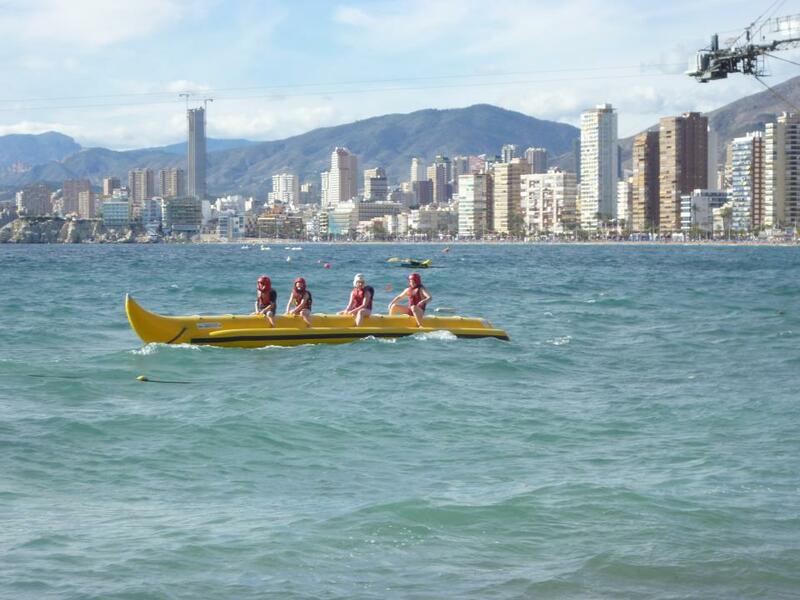 Fun for all of the family on the Benidorm banana boat! 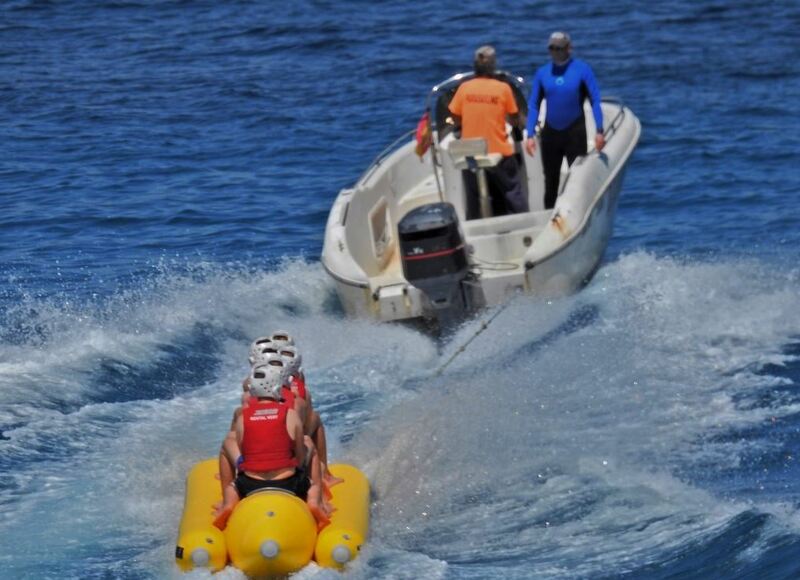 Hold on tight and enjoy the bumpy ride as you’re towed through the sea.. 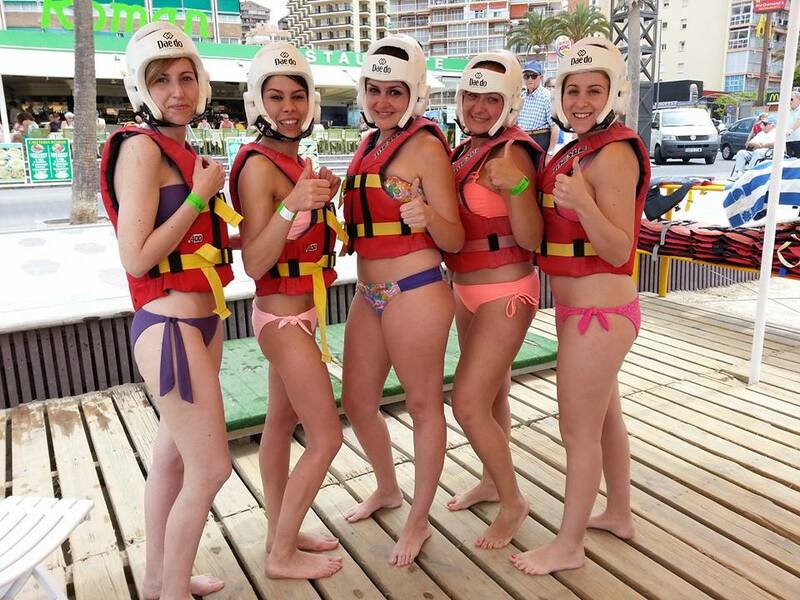 Try not to fall off! 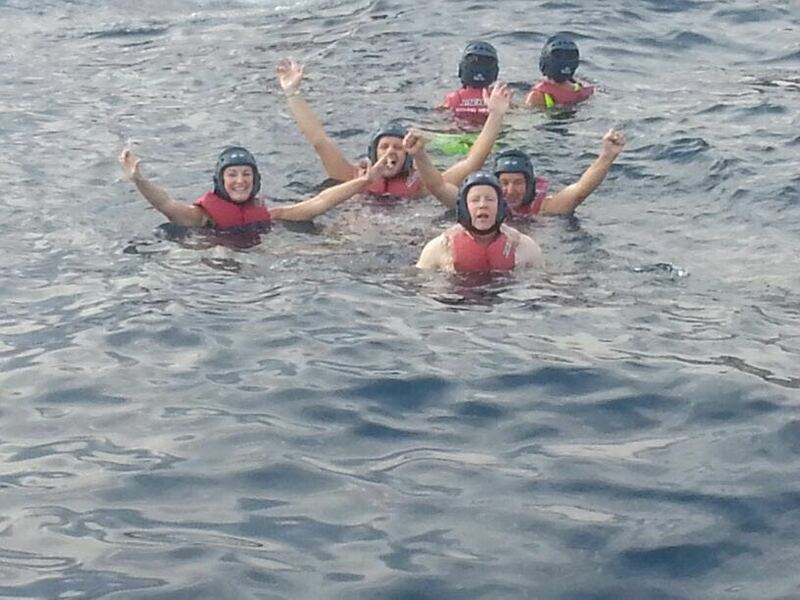 Life jacket and helmet provided. 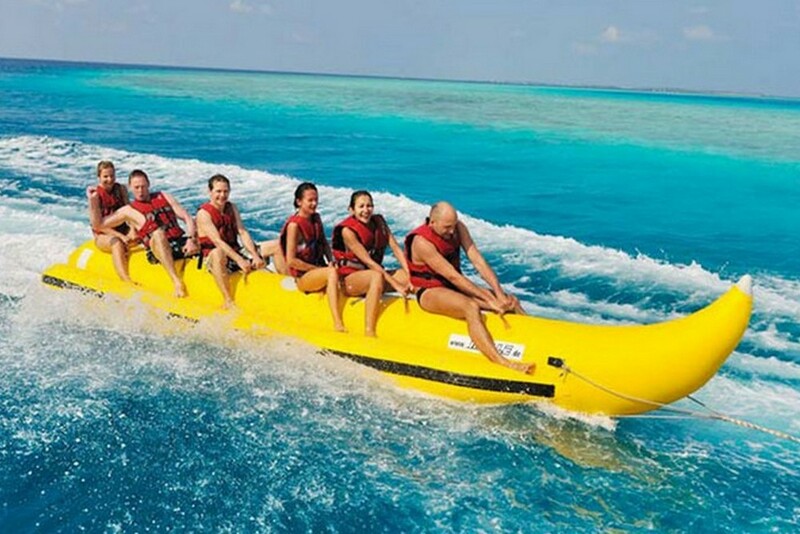 Participants must be able to swim. 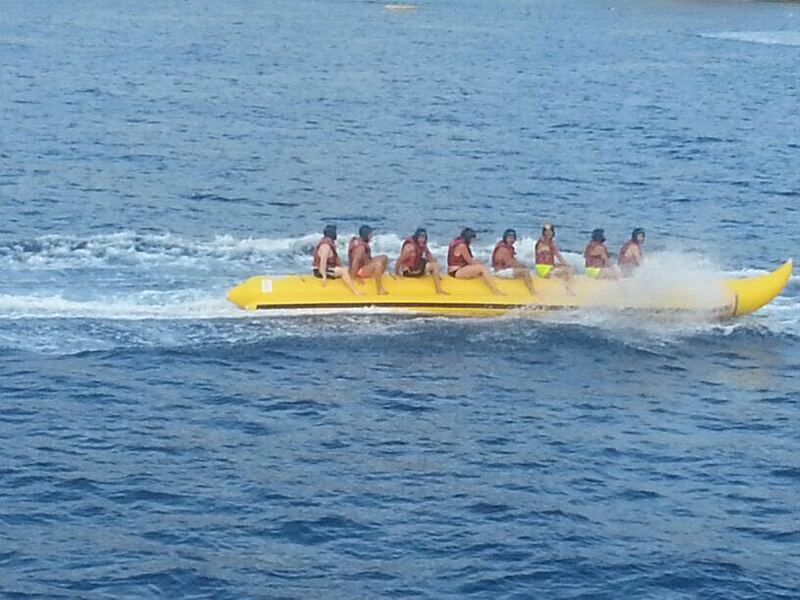 The banana boat seats up to ten people.